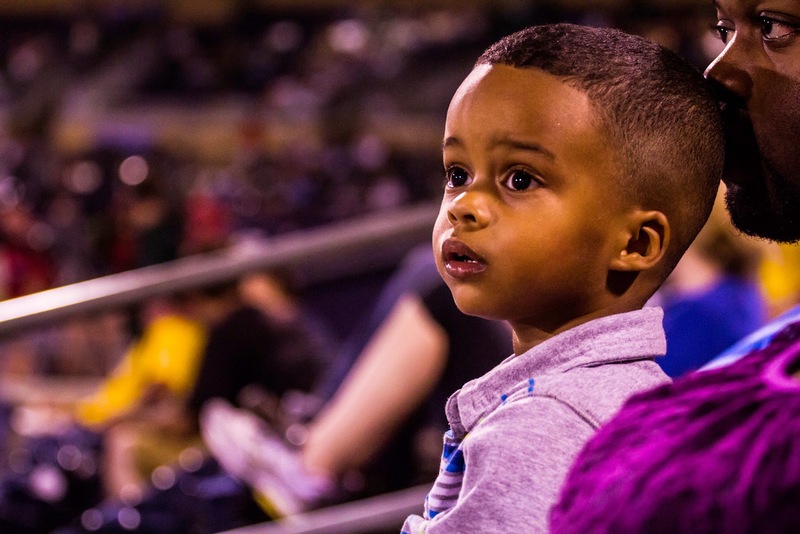 I don't think that anyone can deny that watching baseball at home on TV is pretty boring.. that is unless you have your own hot dog stand, funnel cake maker, ice cream machine and mascot. 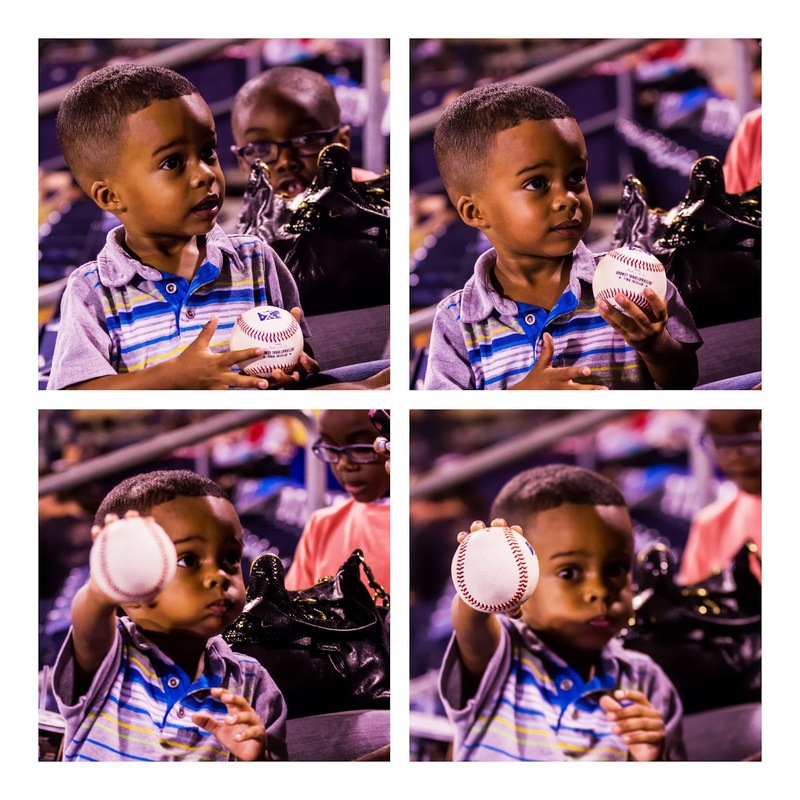 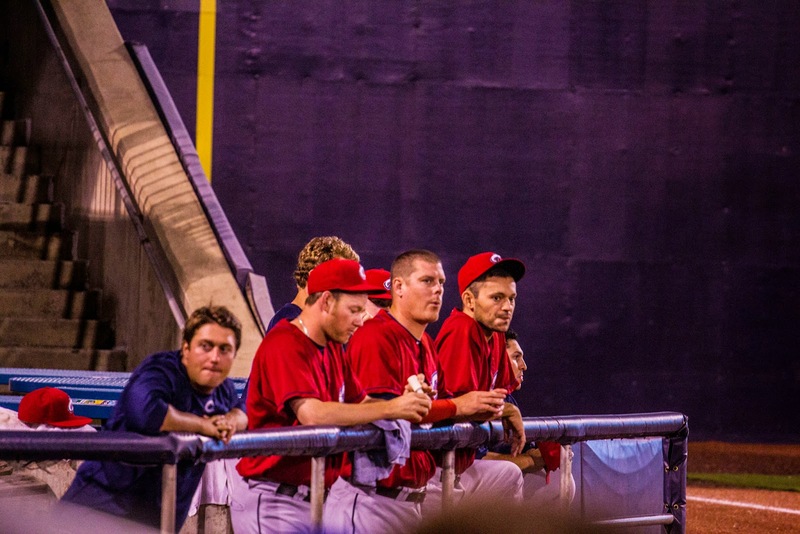 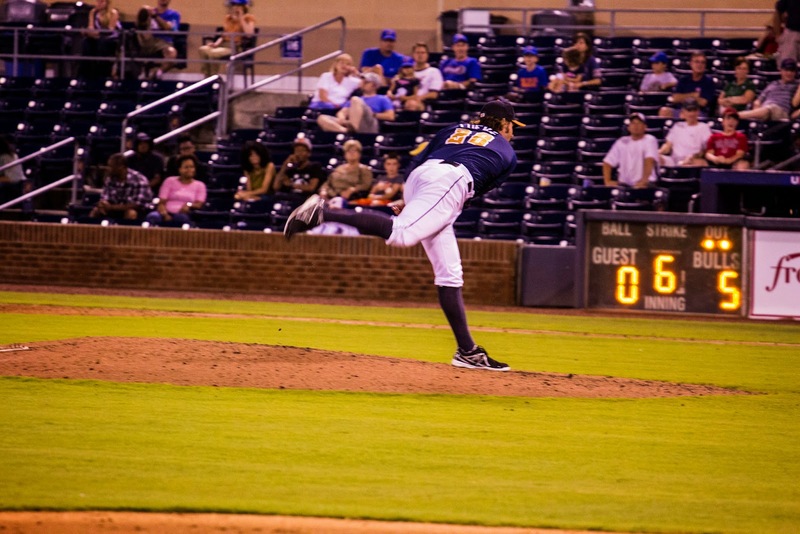 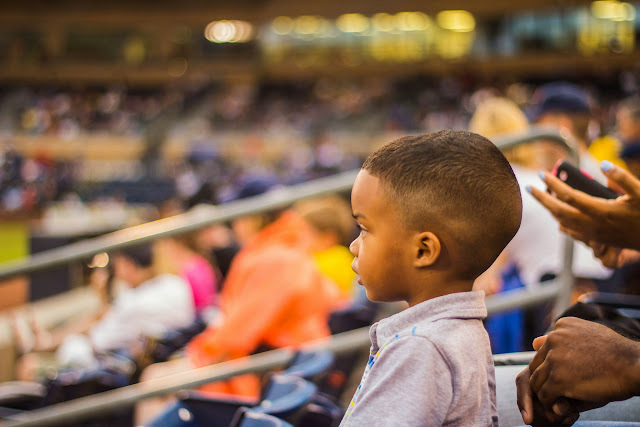 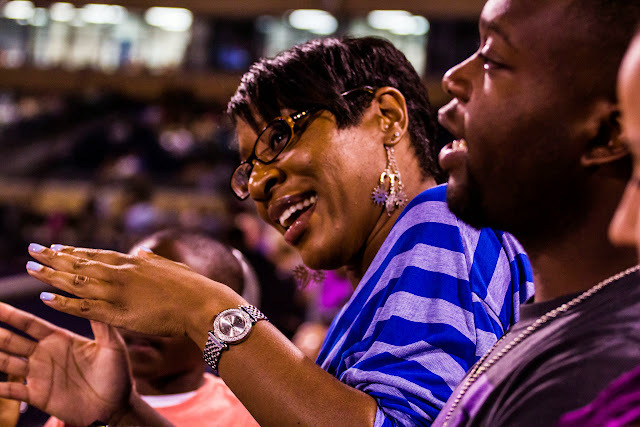 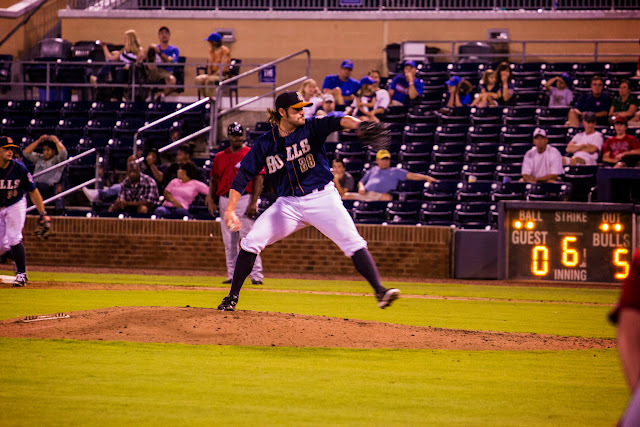 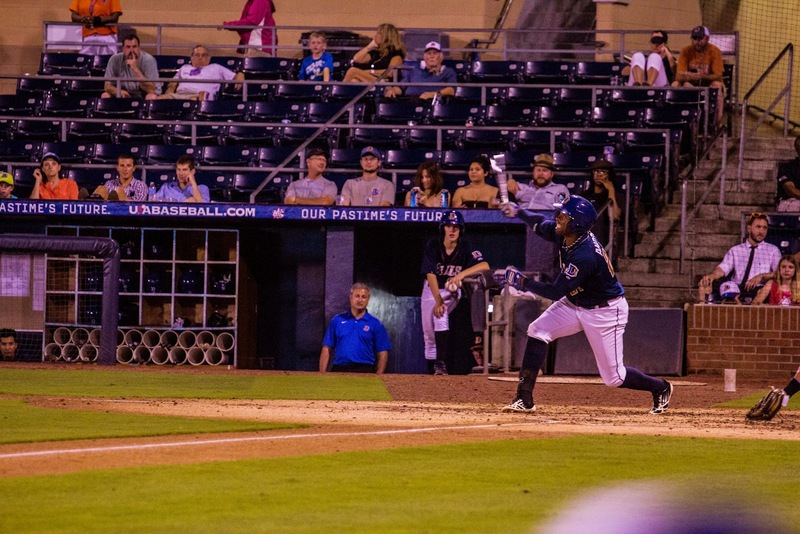 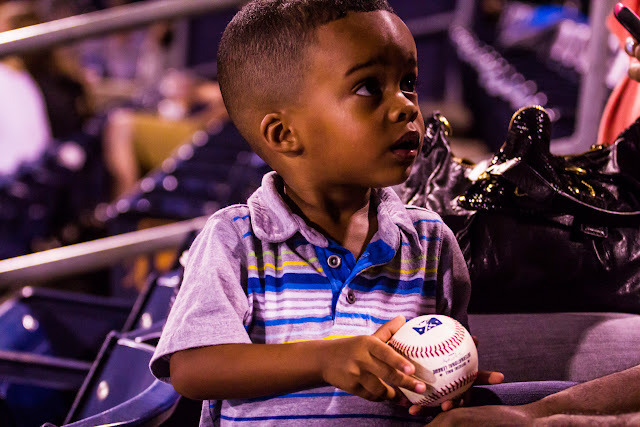 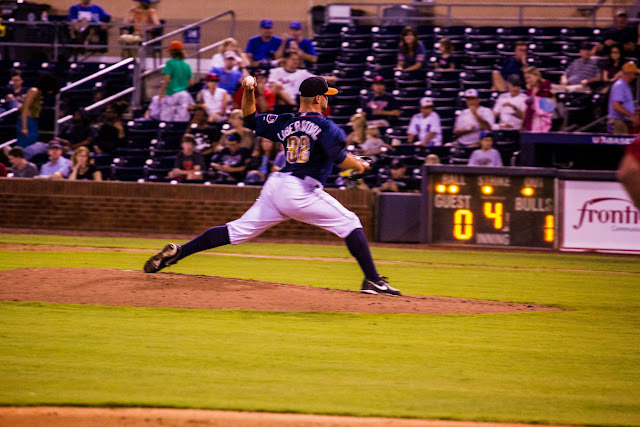 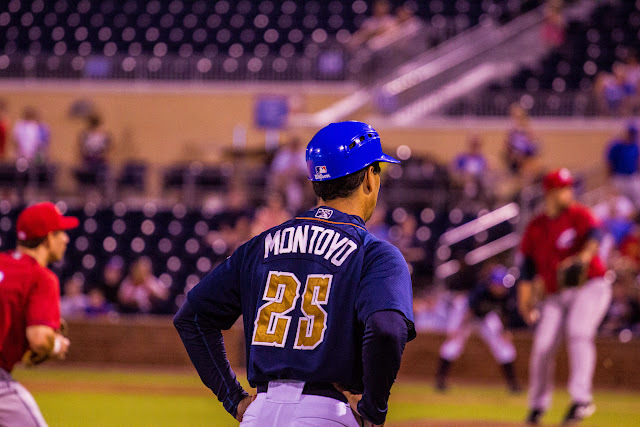 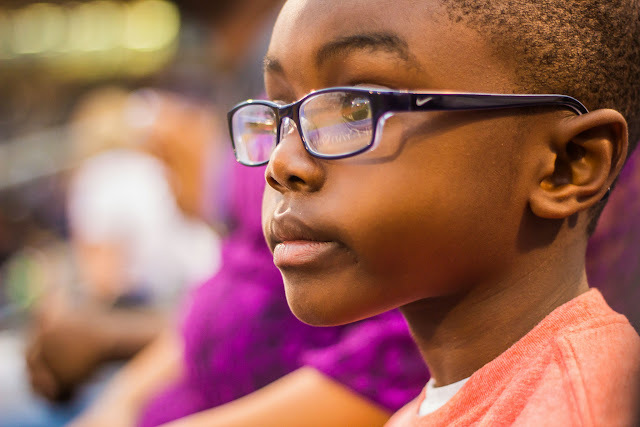 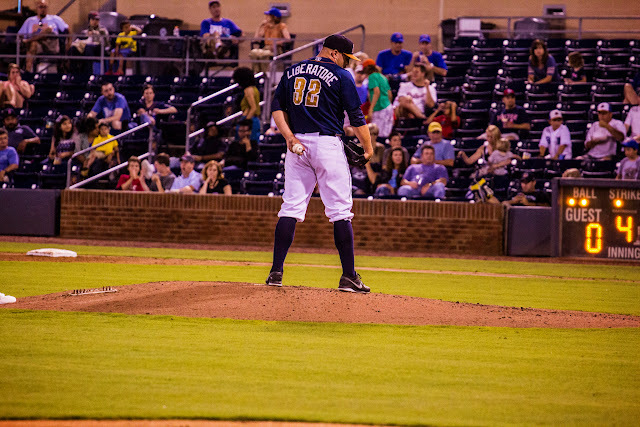 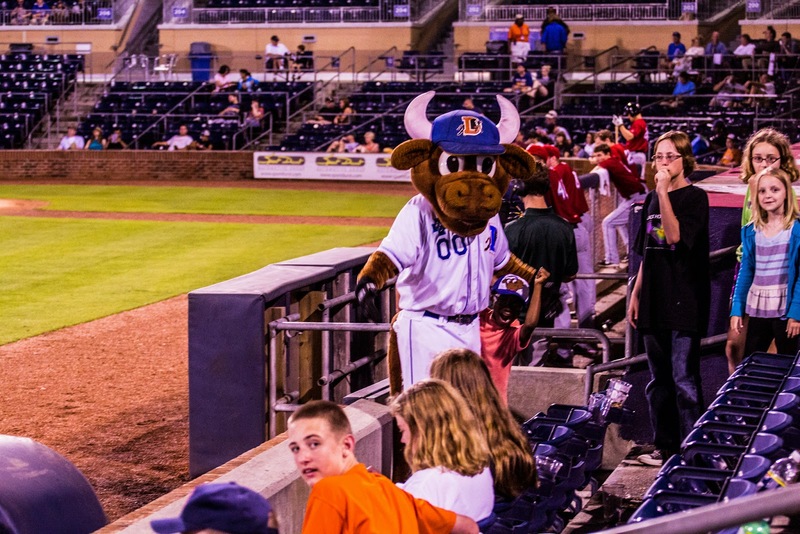 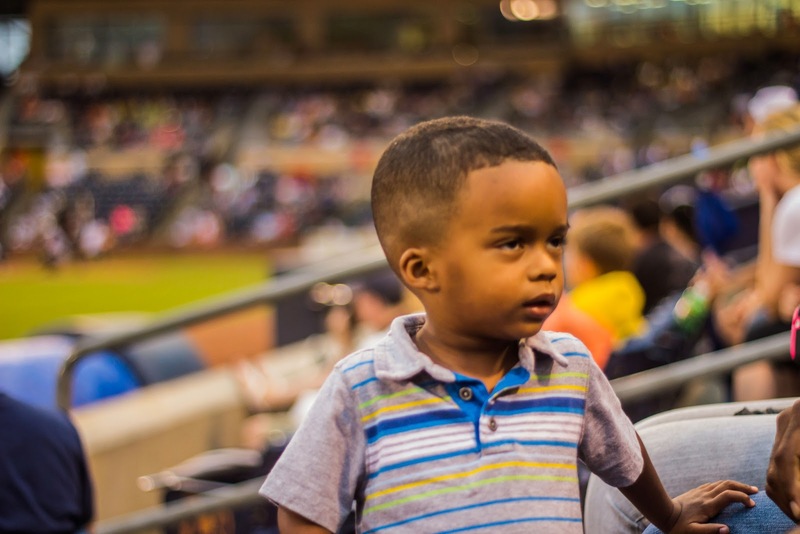 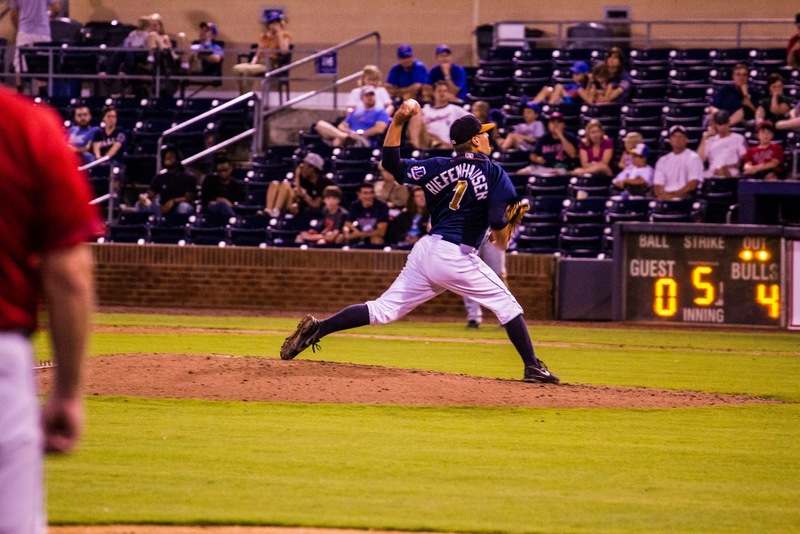 This week I proved that watching baseball in the stands with your family is fun.With family visiting for the week... we headed off to the Durham Bulls game Monday night against the Columbus Clippers. 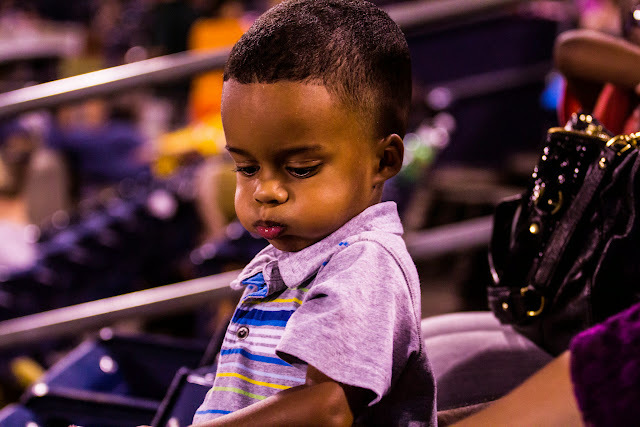 Ethan loves the games... well, he loves the music (wop,wop,wop) and the food. 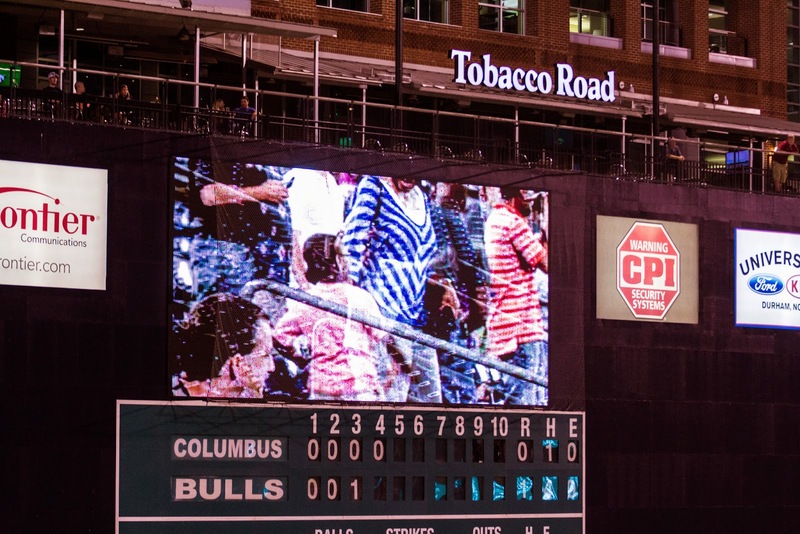 This time around he actually got caught on the jumbo-tron dancing. 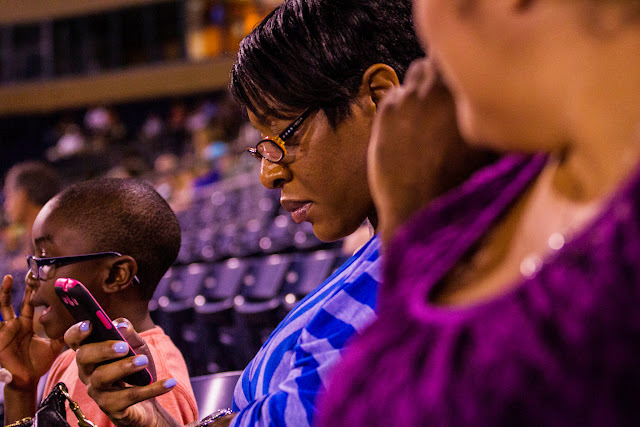 My wife, .... lets just say she got the chance to catch up with some old friends via text, Facebook and Twitter. Isaiah seemed to have fun too... he even got his own game ball. 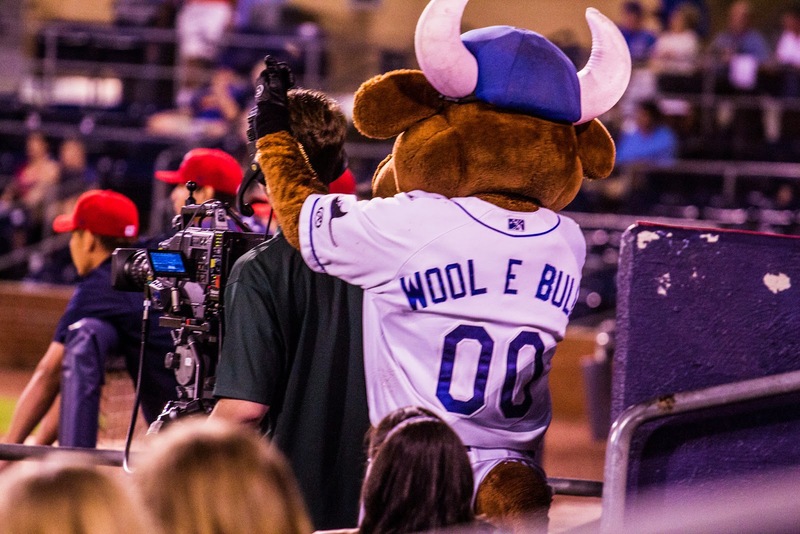 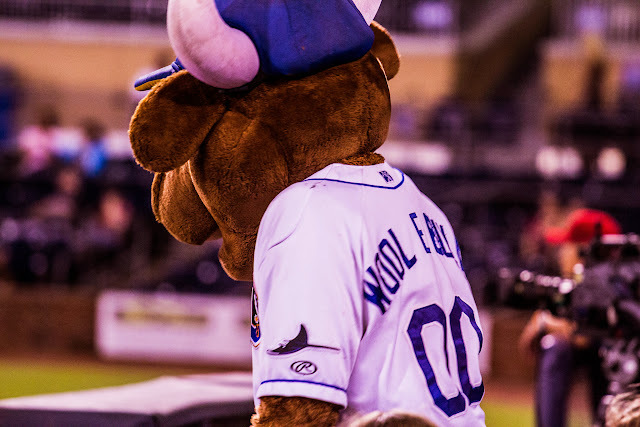 Wool E Bull even came over for a visit. 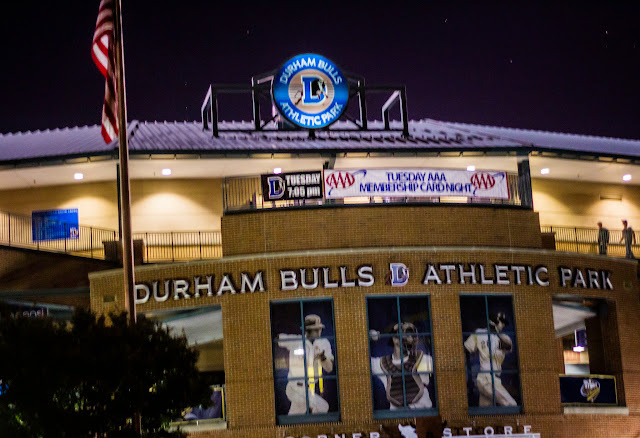 And the Bulls won tonight. 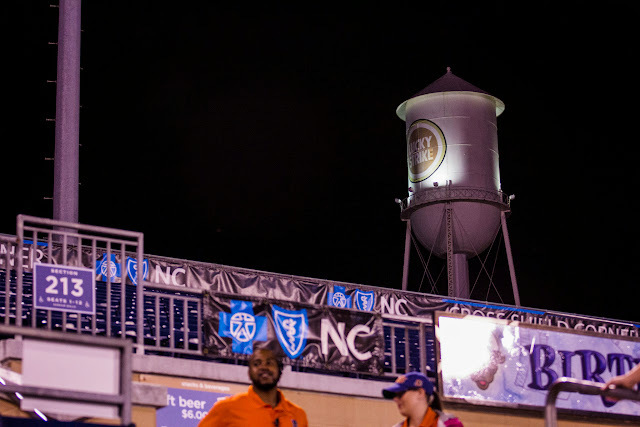 It was a great night, I'd love to do it again.